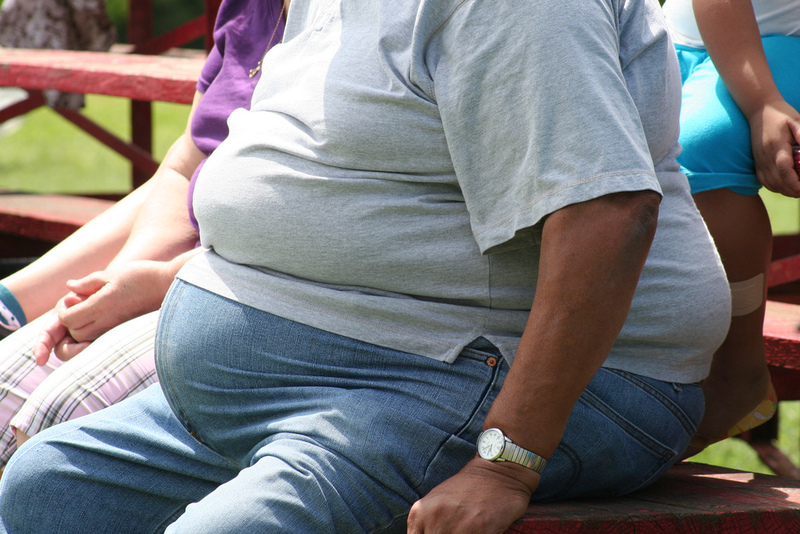 You are here: Home › Obesity › Could obesity make cancer a disease of middle age? Could obesity make cancer a disease of middle age? As weight gain and obesity become problems for higher percentages of our population, scientists are trying to understand the accompanying health problems that may arise. In this study, researchers found that obesity both increases incidence of cancer and also accelerates the development of cancer. They suggest that as more people become overweight at younger and younger ages, we may be facing an “explosive” increase in obesity-associated cancers. Read an article about the research here and the study itself here.